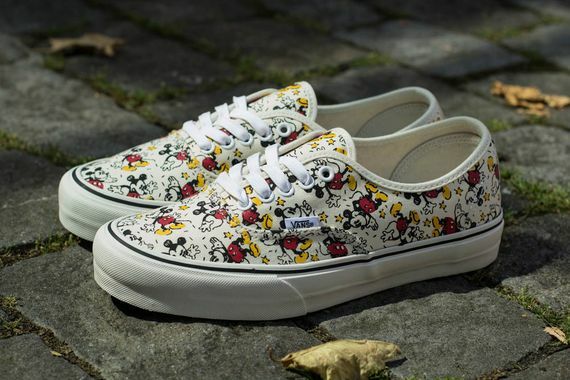 Vans Authentic - "Disney Pack"
Disney Fans rejoice, your childhood favorites are back in modern times on the Vans Authentic. 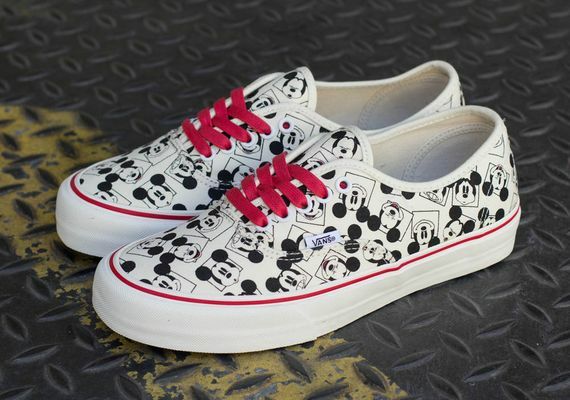 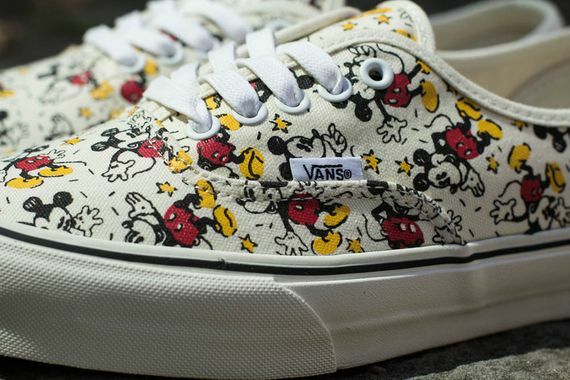 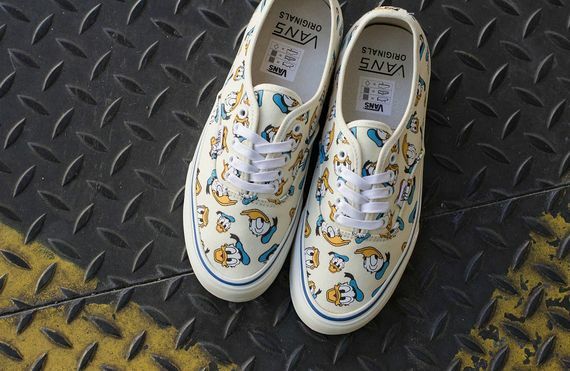 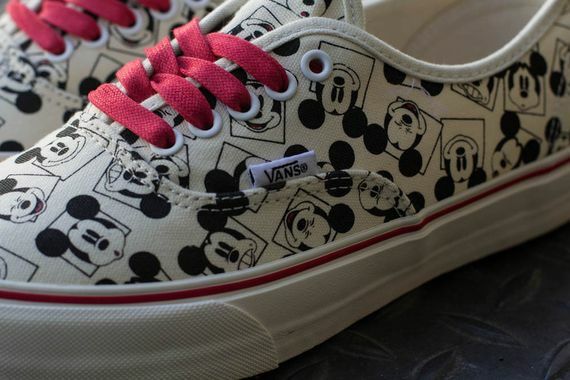 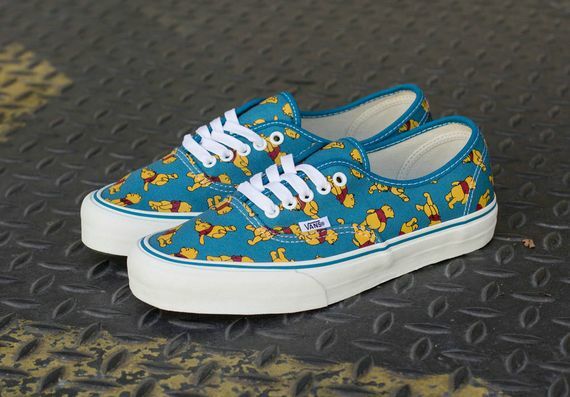 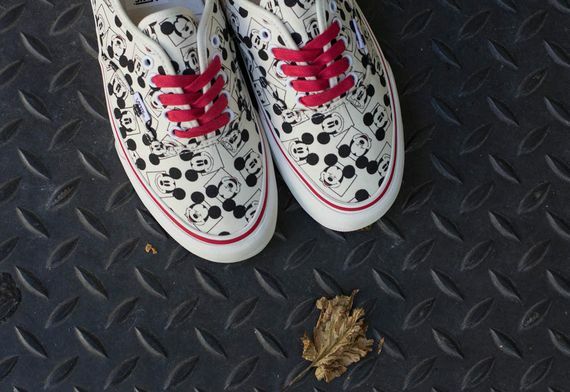 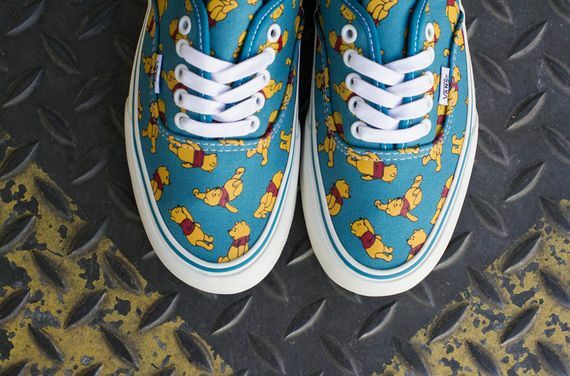 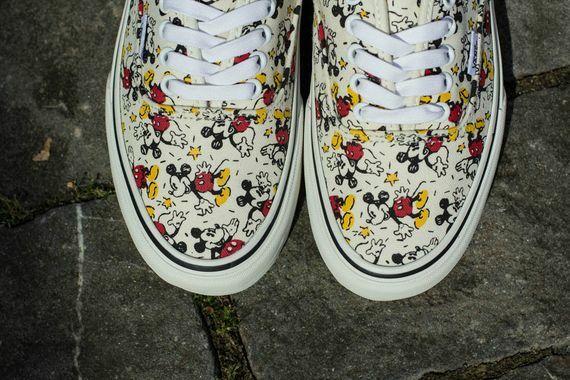 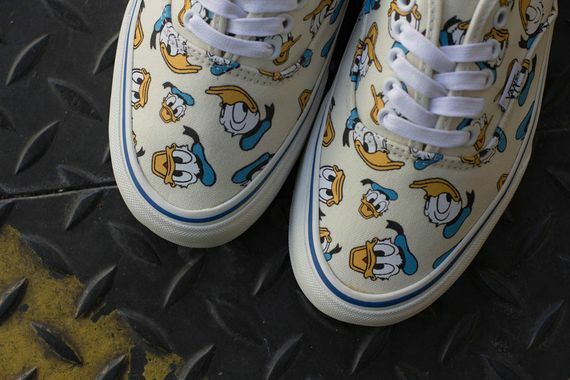 Disney and Vans collaborate on a four part collection featuring various characters from the Disney franchise, that include Winnie the Pooh, Donald Duck and everyone’s favorite, Mickey Mouse. 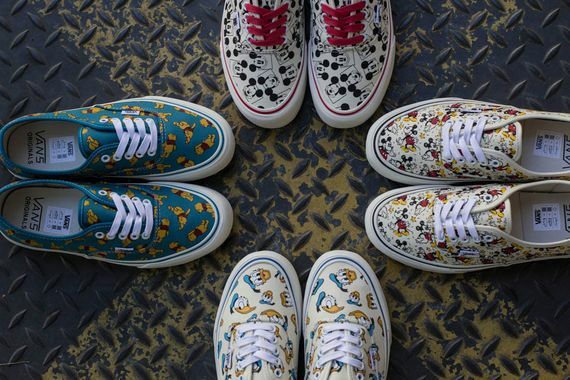 Check out the selection after the Jump and let us know if you’ll be picking any of these joints up. 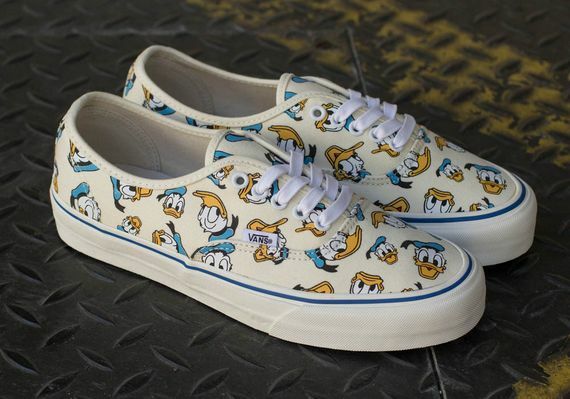 You can pick these up over at Titolo now.